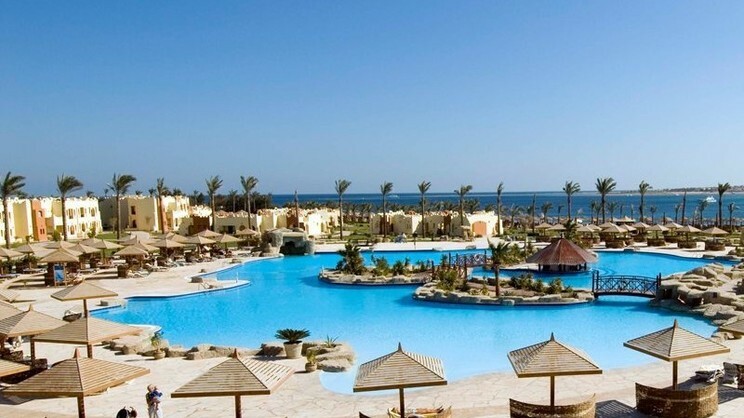 Prepare to embrace glorious days of fun in the sun with an exhilarating Egypt holiday at the Sunrise Royal Makadi Aqua Resort – Select. 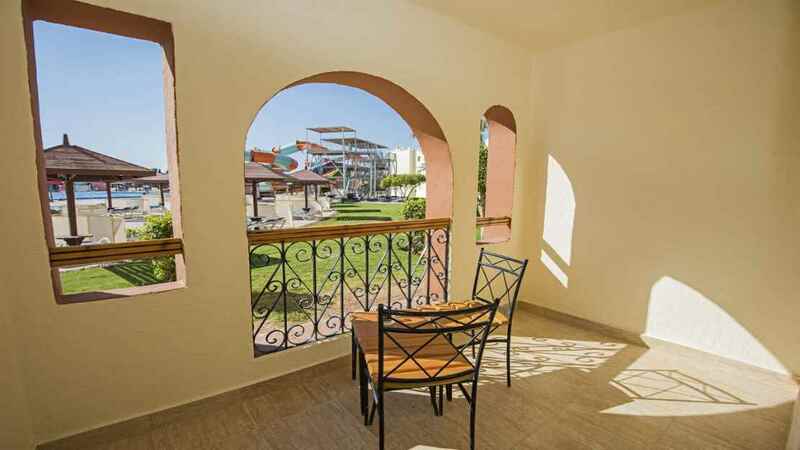 Sitting amidst lush gardens, beside the golden shores of the Red Sea, this splendid all-inclusive complex is an ideal choice for an incredible family escape, featuring a water park, children’s club and a spectrum of leisure and entertainment options. 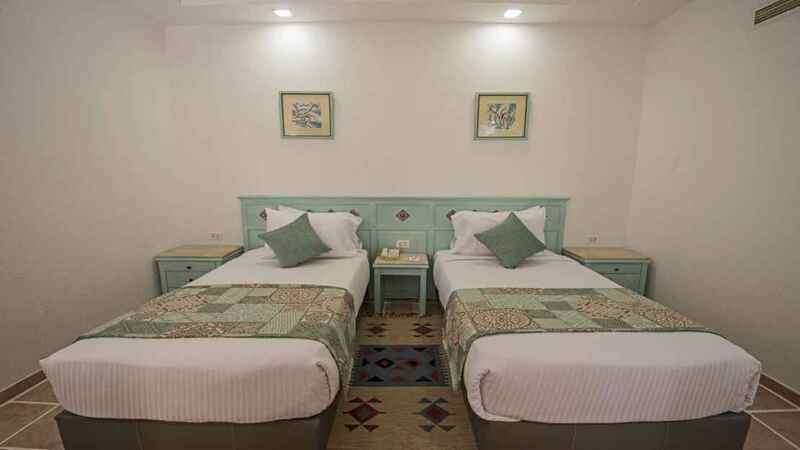 Comfortable, modern accommodation and a plethora of dining venues can also be expected, adding to the many delights waiting to be enjoyed during a majestic holiday at the Sunrise Royal Makadi Aqua Resort -Select. The Sunrise Royal Makadi Aqua Resort - Select boasts its own private beach. 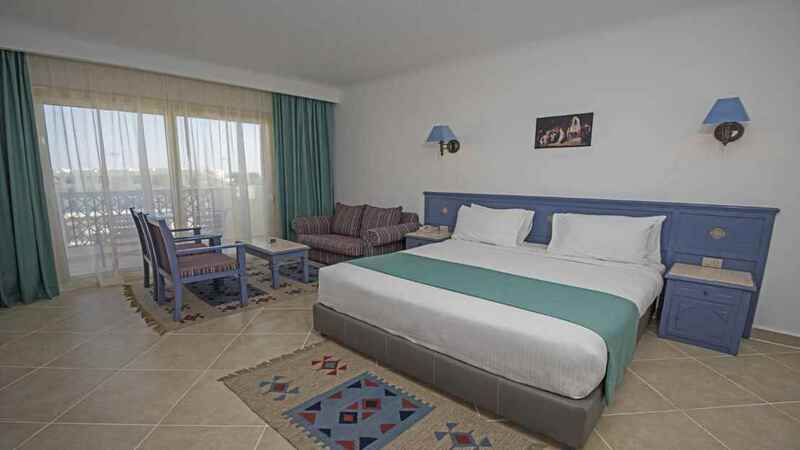 Hurghada International Airport is approximately 31km away from the Sunrise Royal Makadi Aqua Resort - Select.